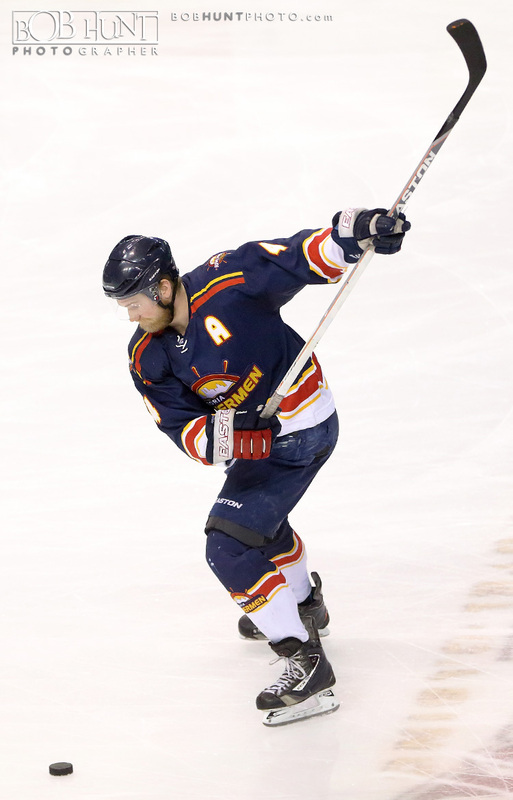 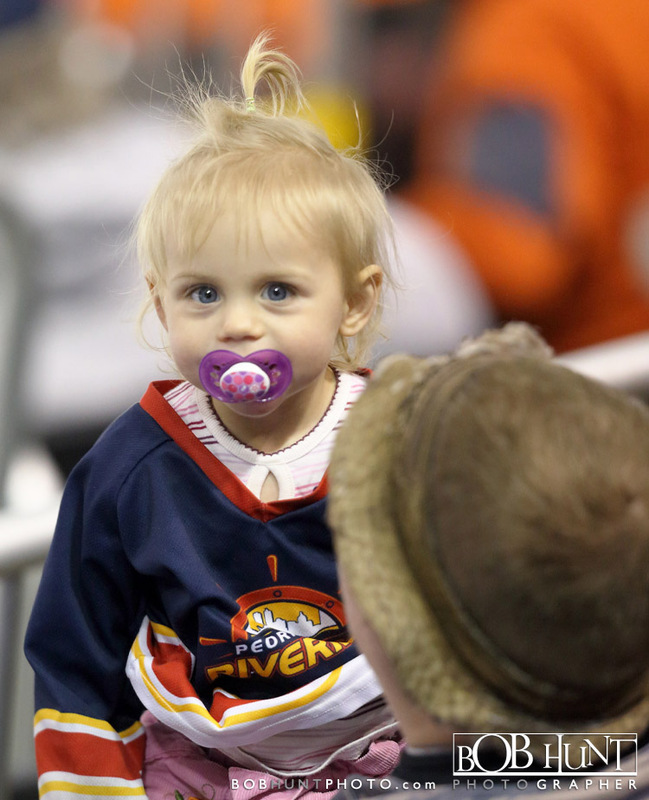 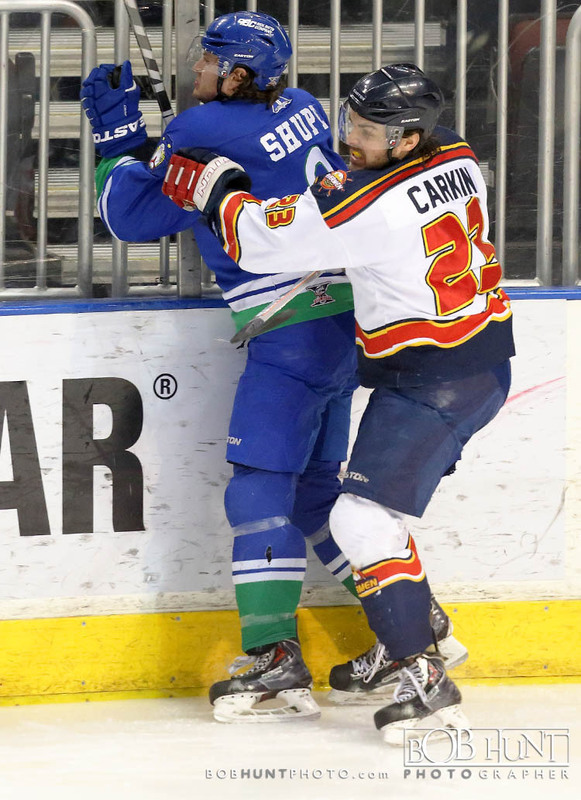 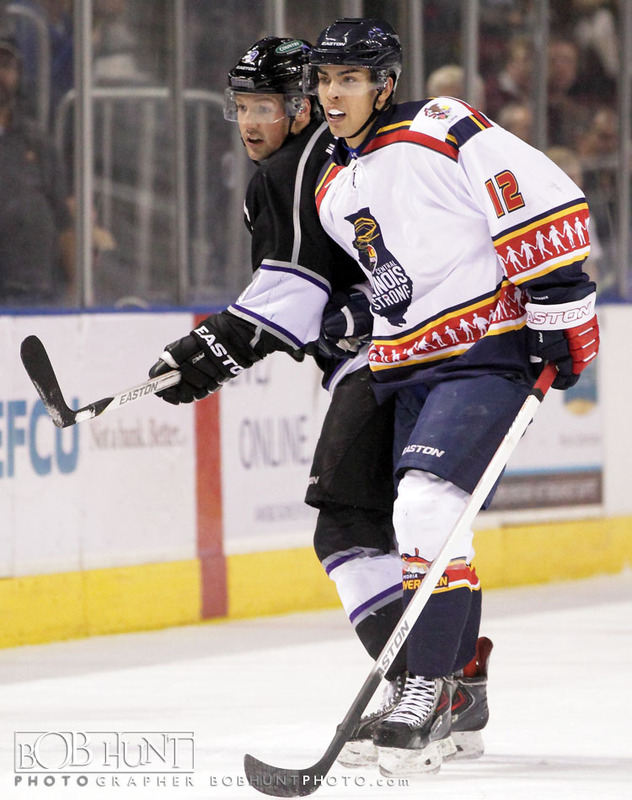 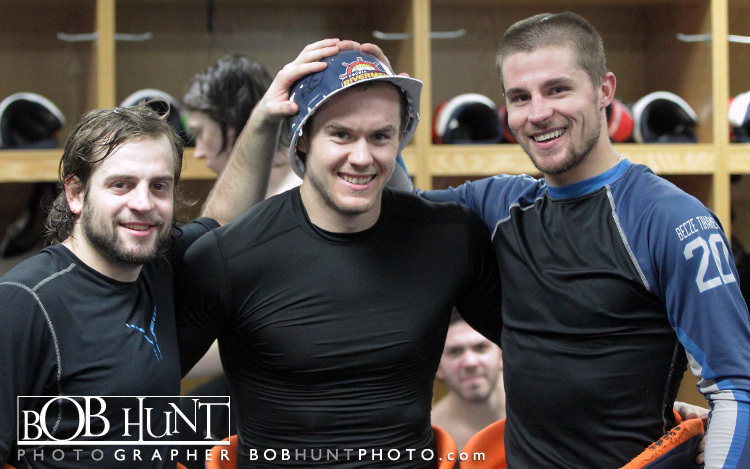 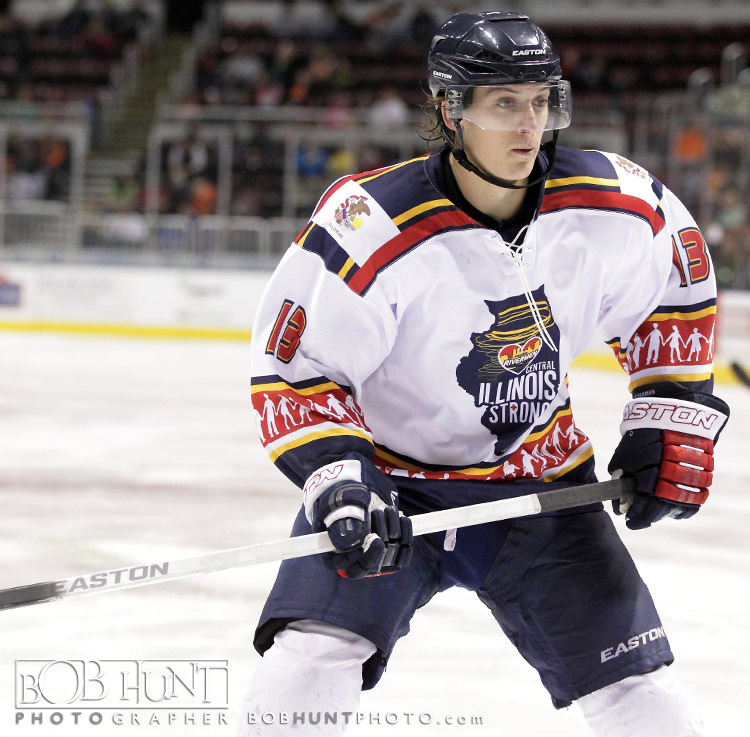 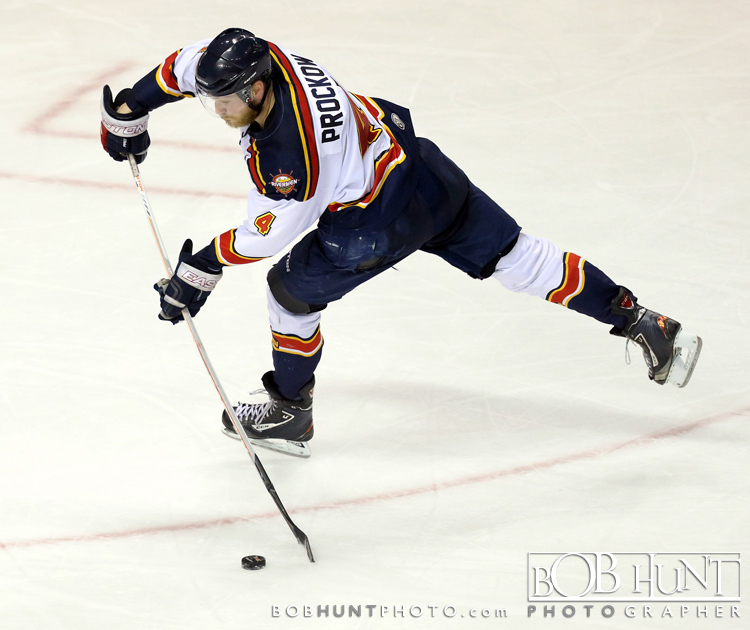 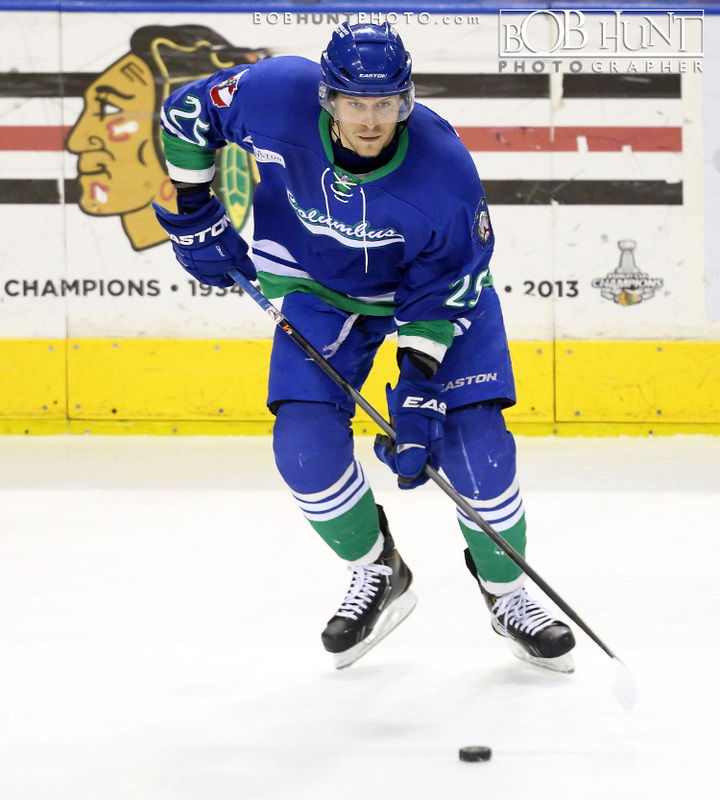 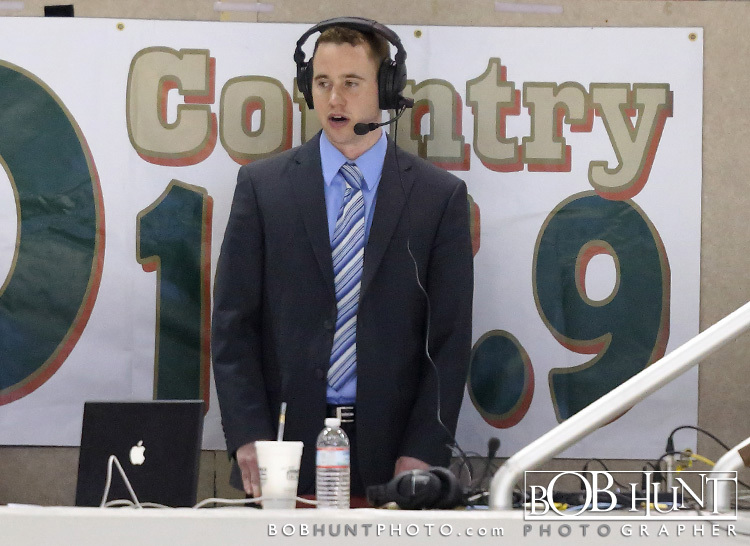 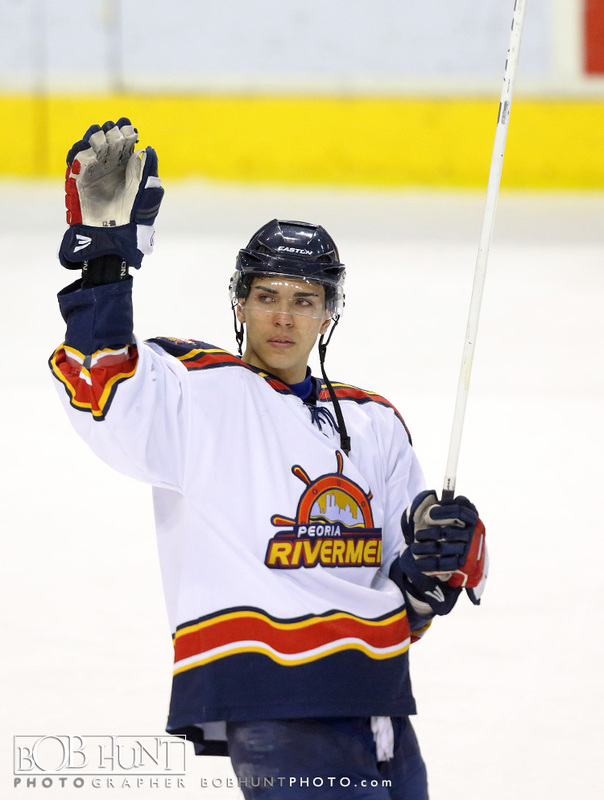 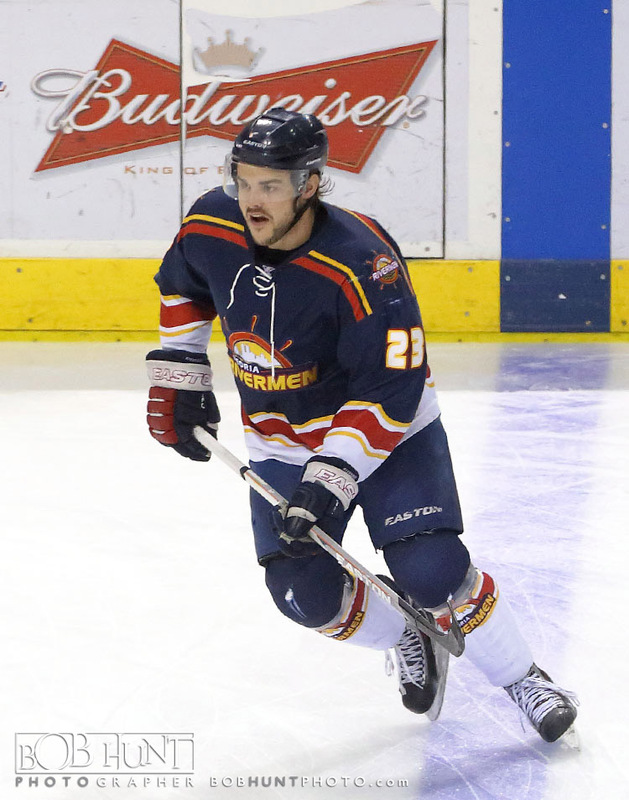 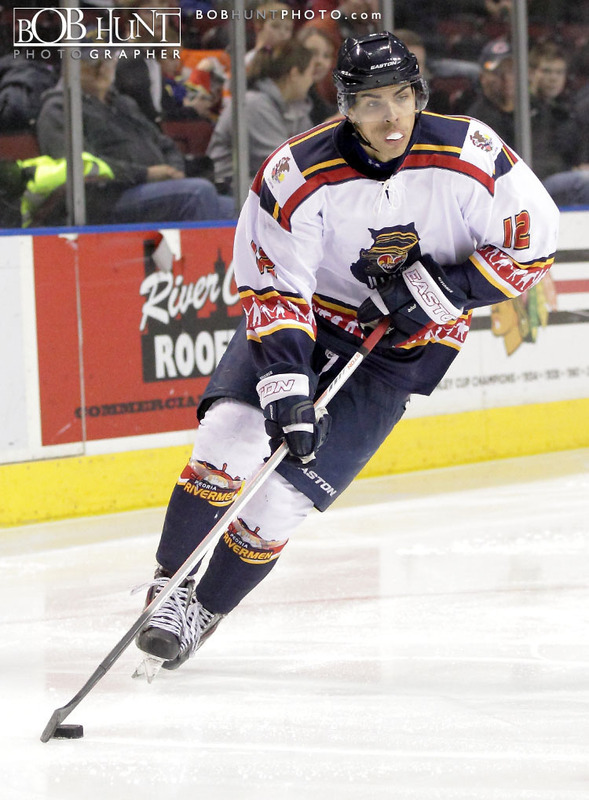 Center Garrett Vermeersch scored two goals and added an assist as the Peoria Rivermen rolled to a 6-2 victory over the Bloomington Thunder at Carver Arena on Central Illinois STRONG night before 2,979 fans. 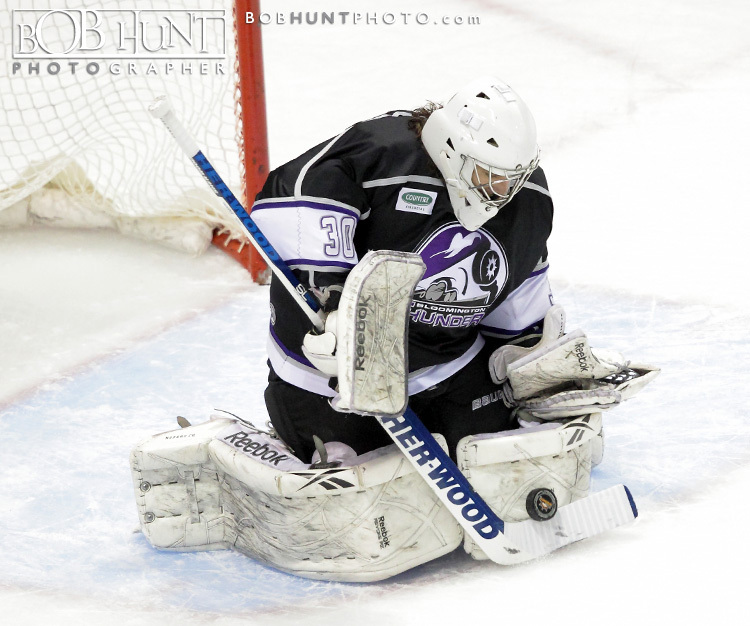 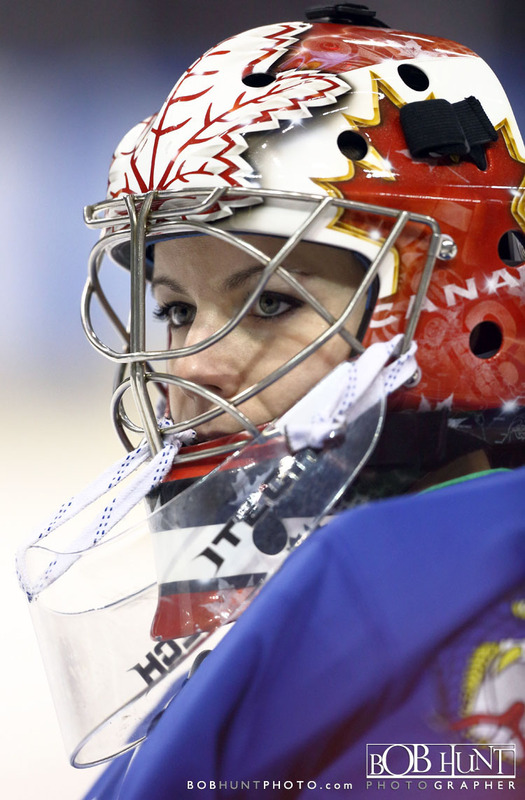 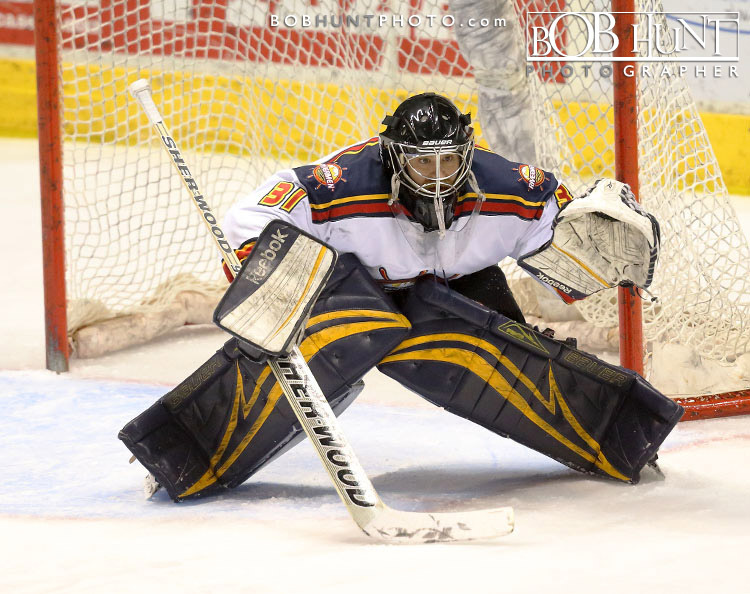 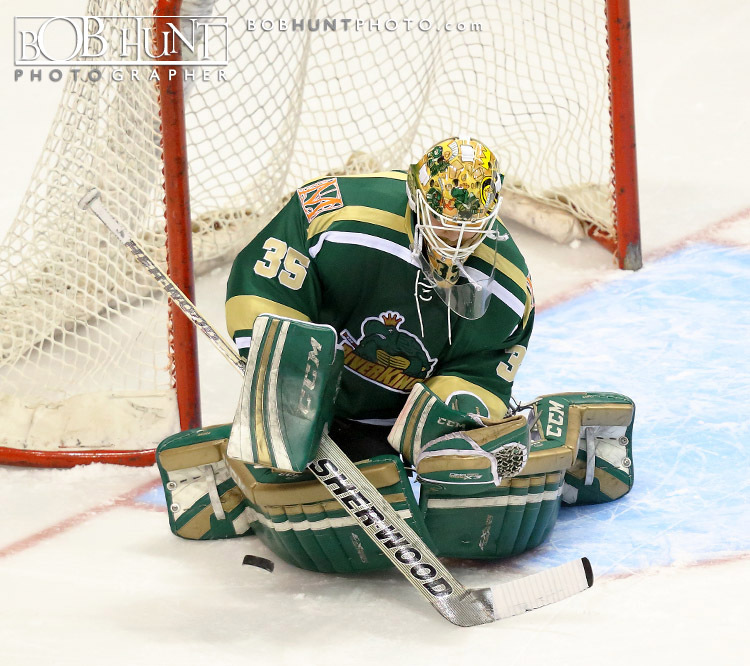 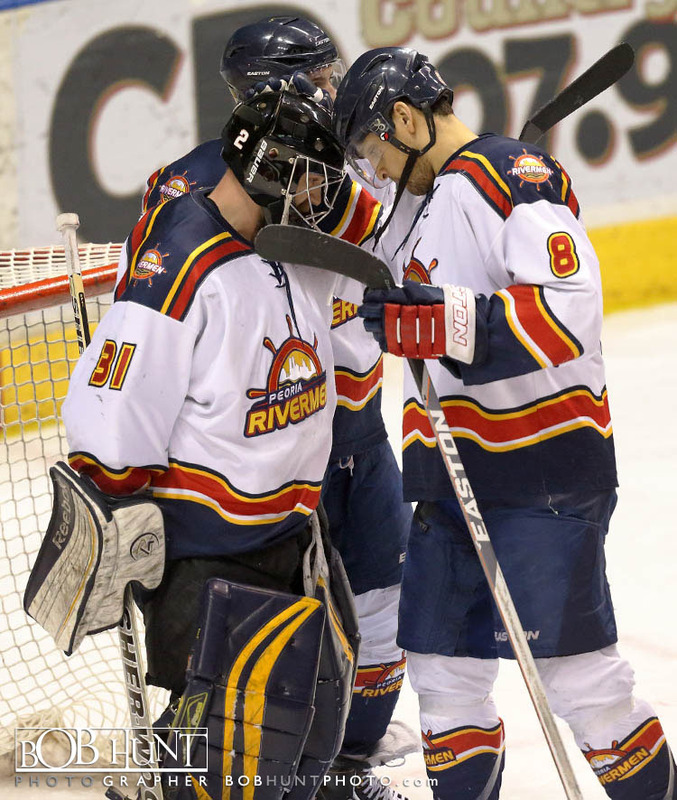 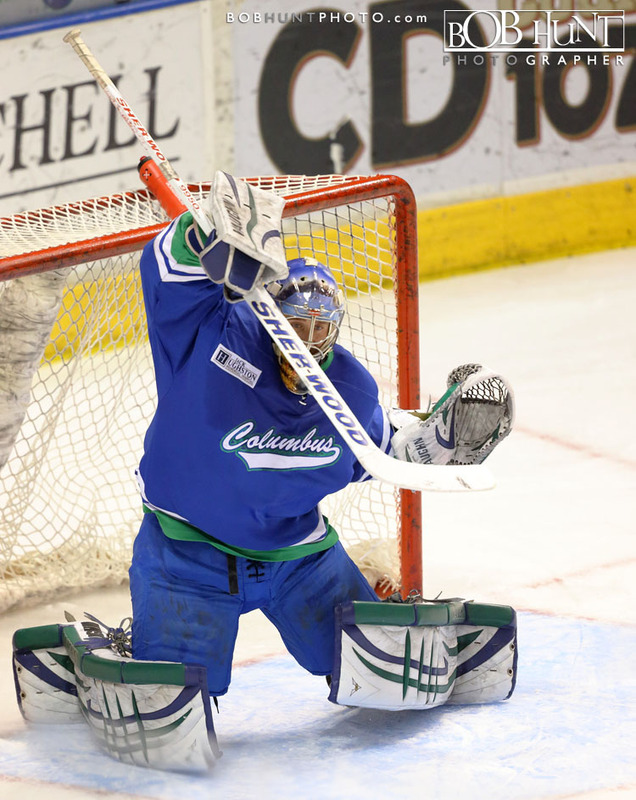 Rookie netminder Eric Levine made 22 saves on 24 shots, and earned his fourth straight win, as the Rivermen never trailed in the contest. 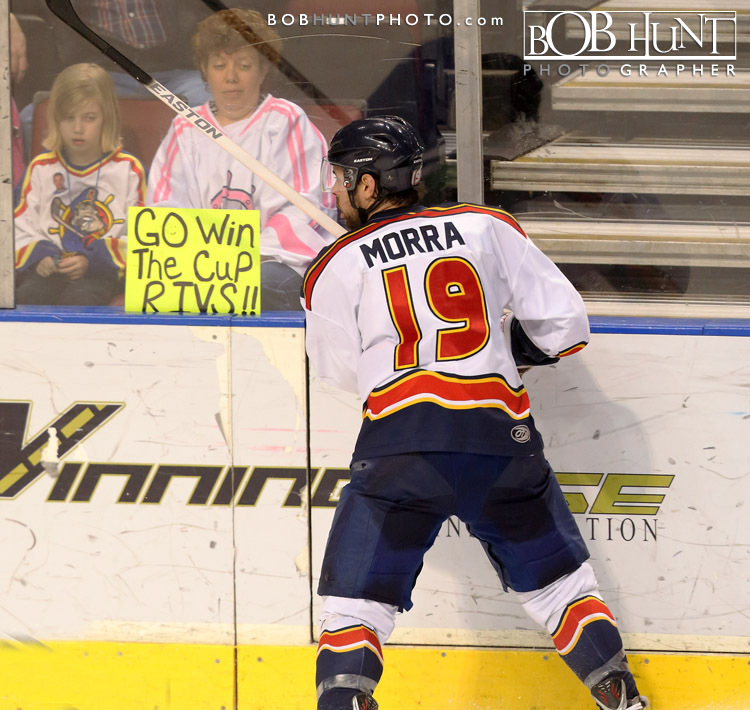 With the victory, Peoria (8-6-3) is now on a season-long five game win streak and is also 5-0-0 against the Thunder (5-14-0) this season. 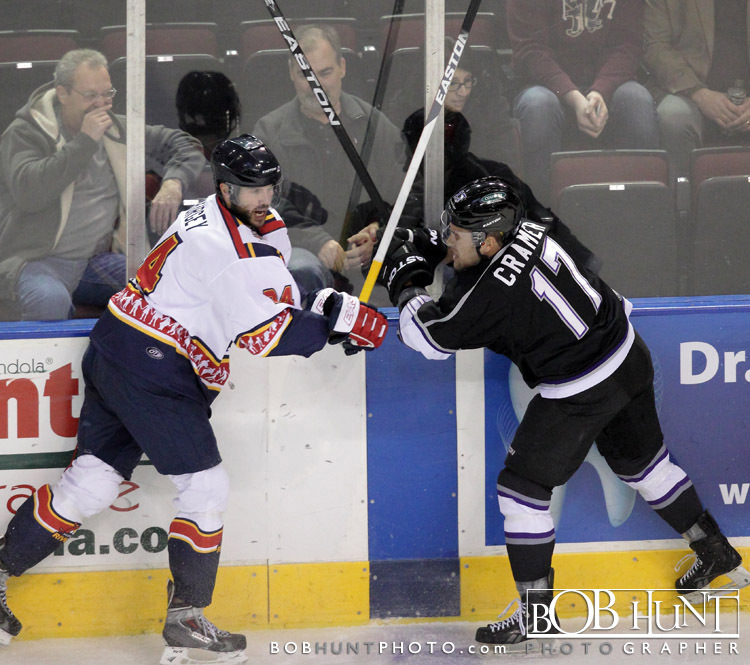 Peoria outshot Bloomington 21-2 in the first. 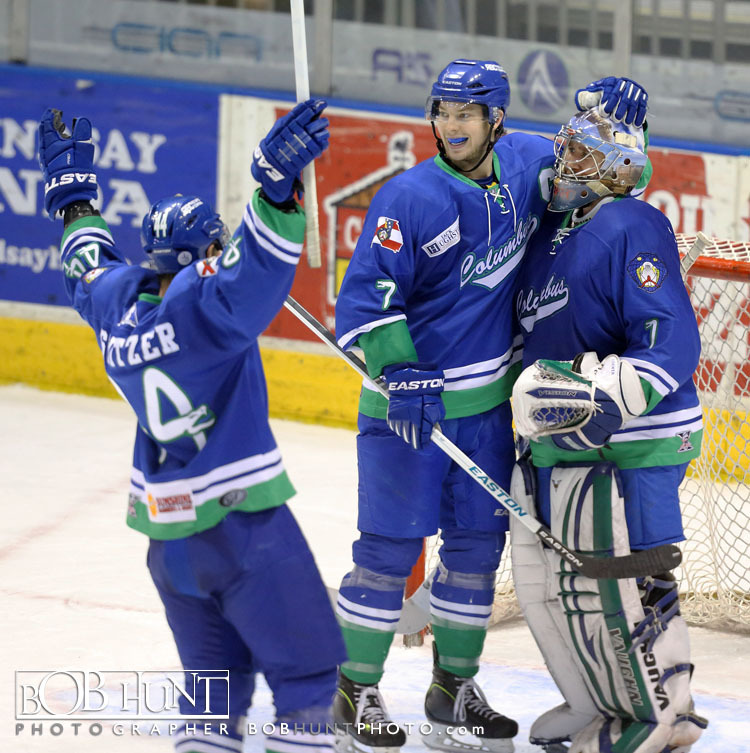 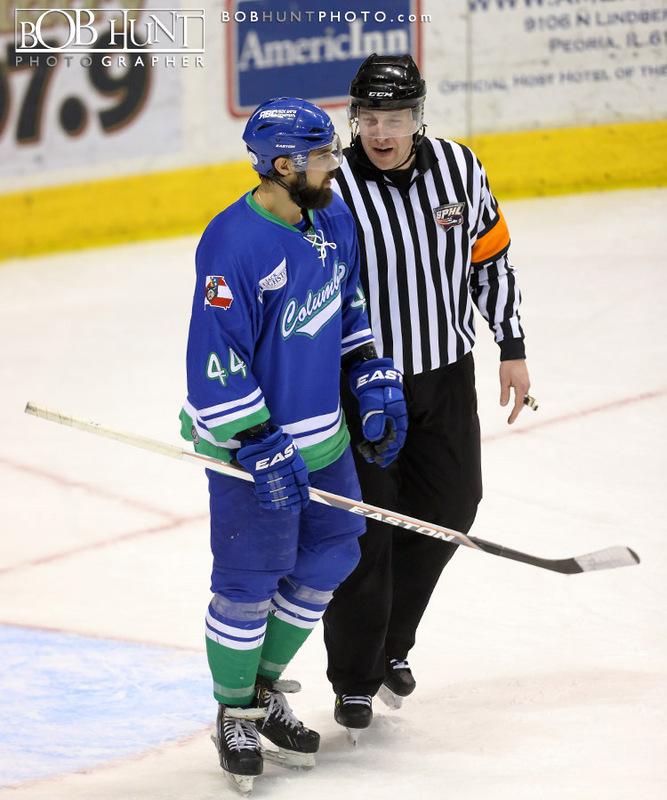 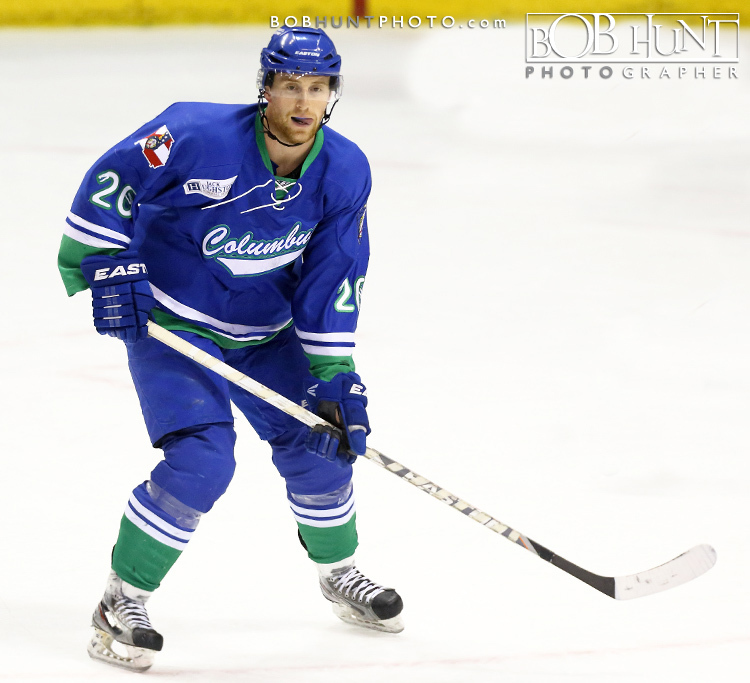 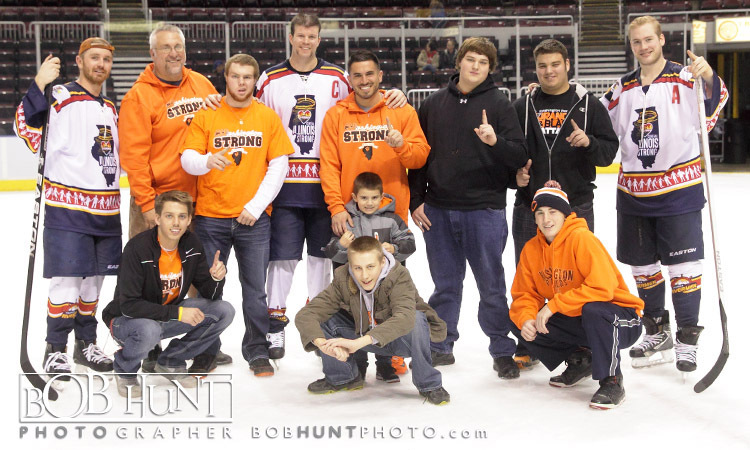 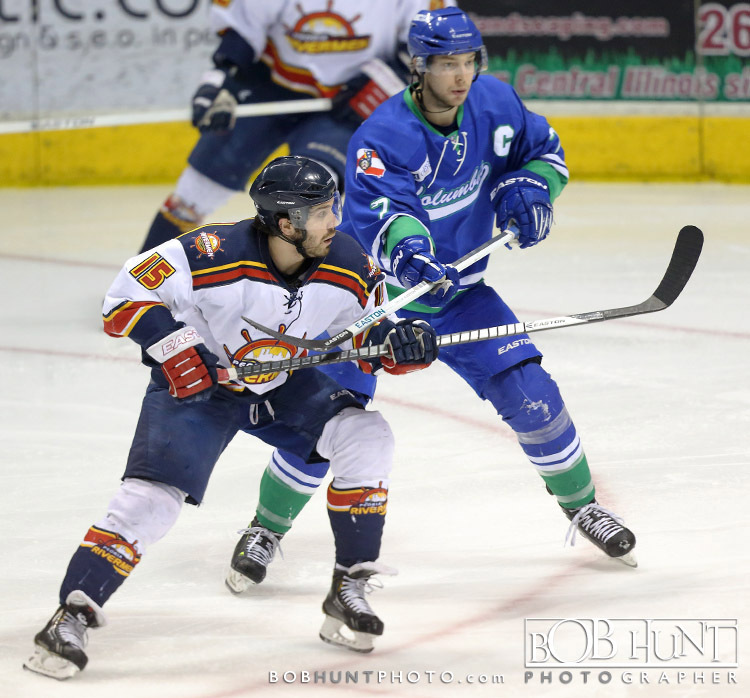 In support of the local American Red Cross and its tornado relief efforts in central Illinois, the Rivermen wore custom jerseys, which were auctioned off live after the game. 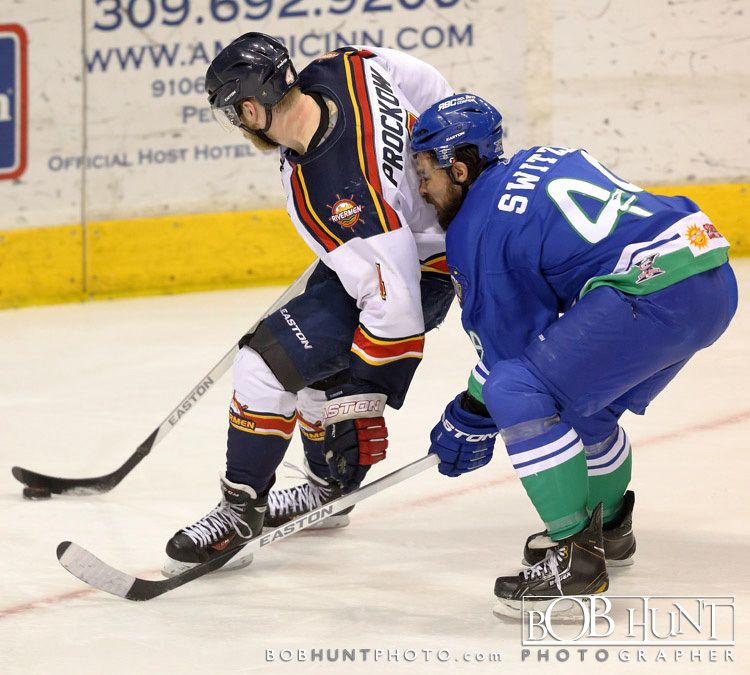 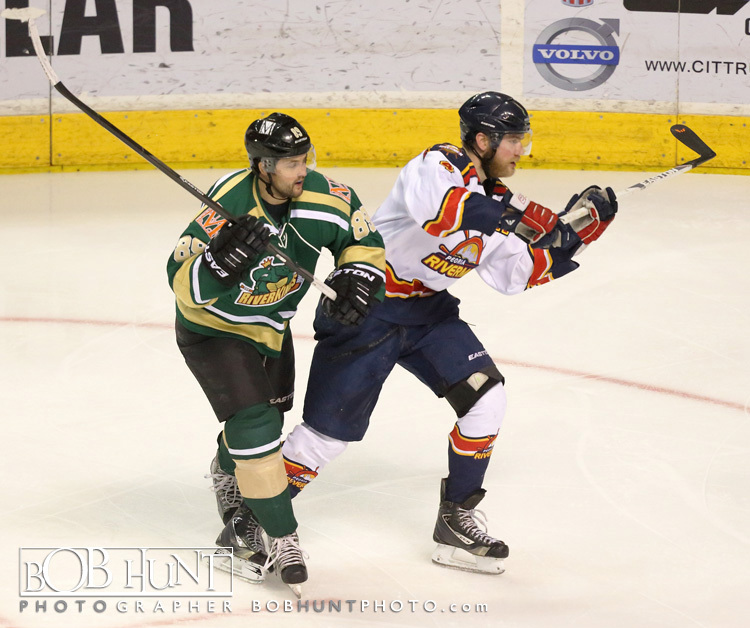 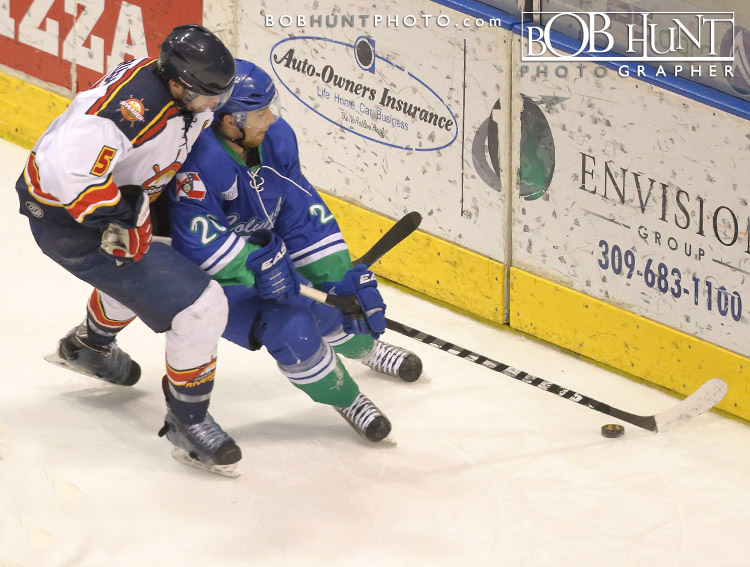 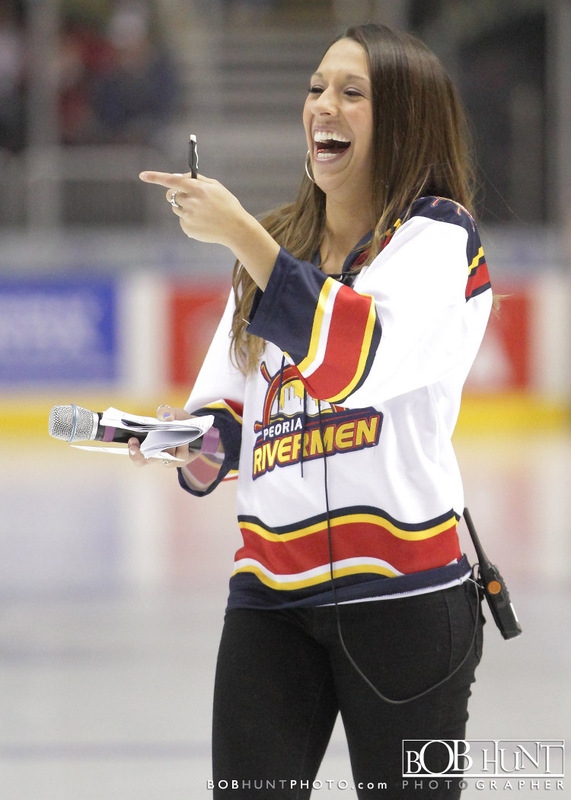 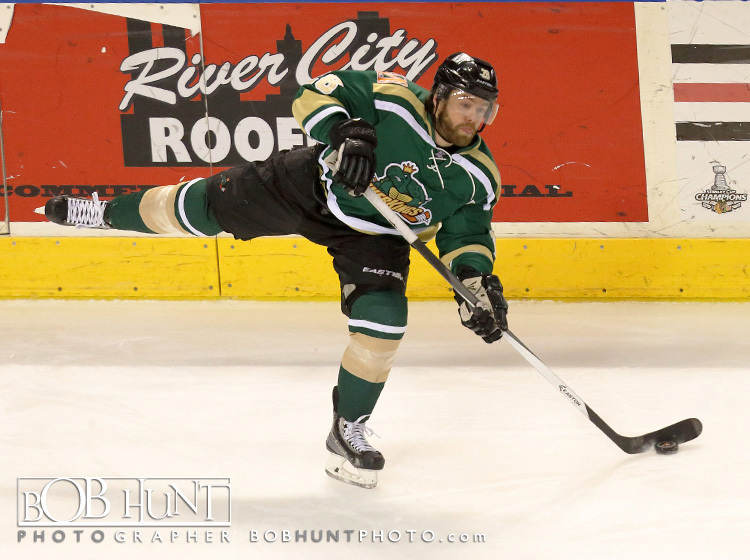 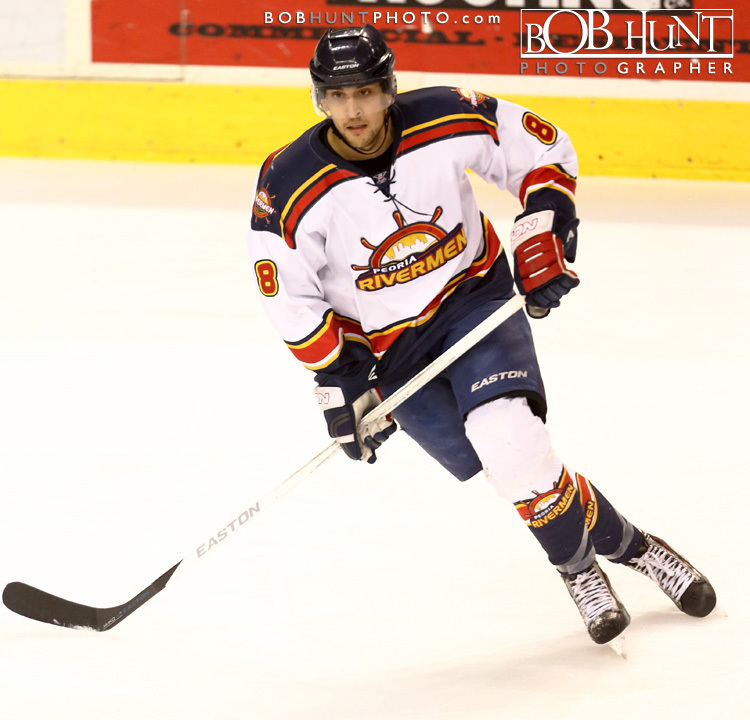 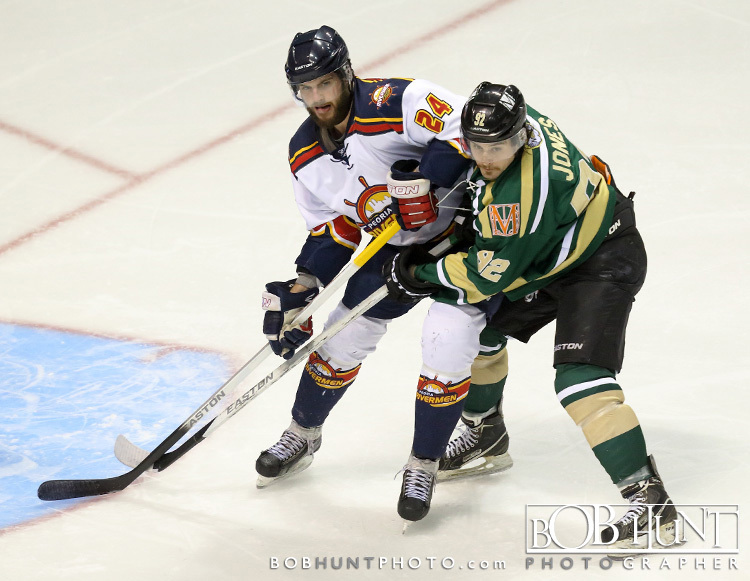 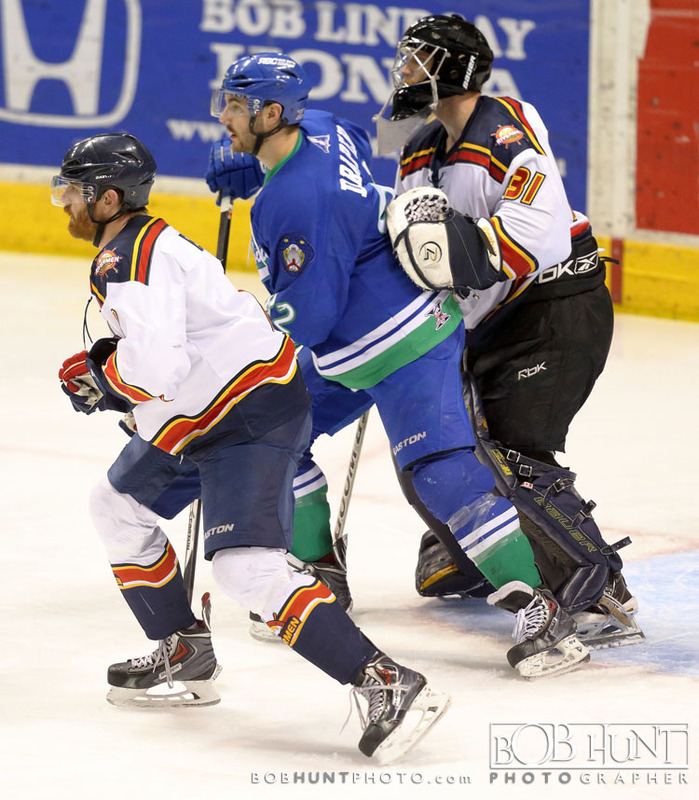 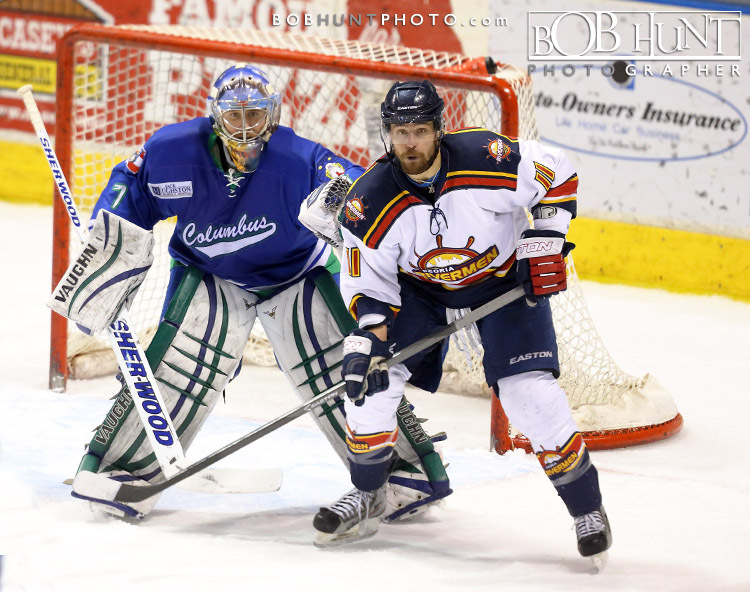 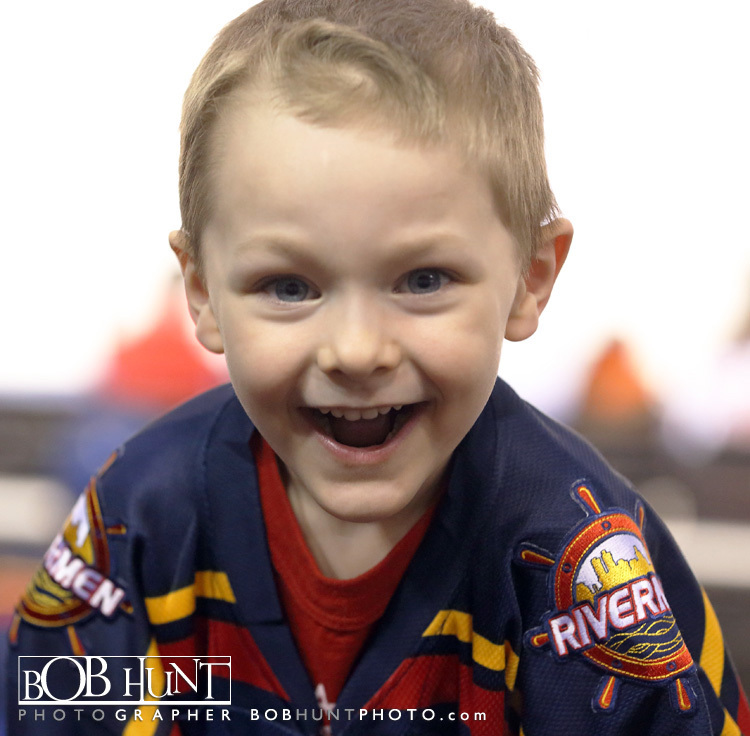 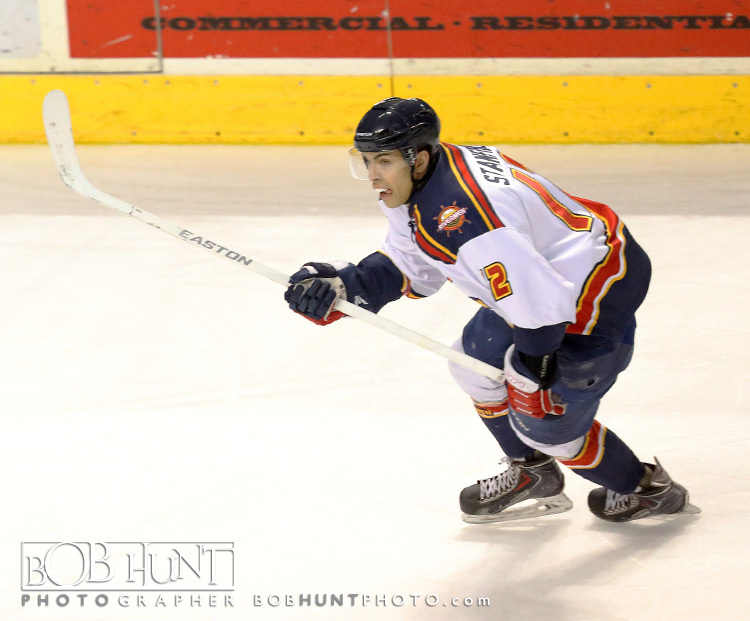 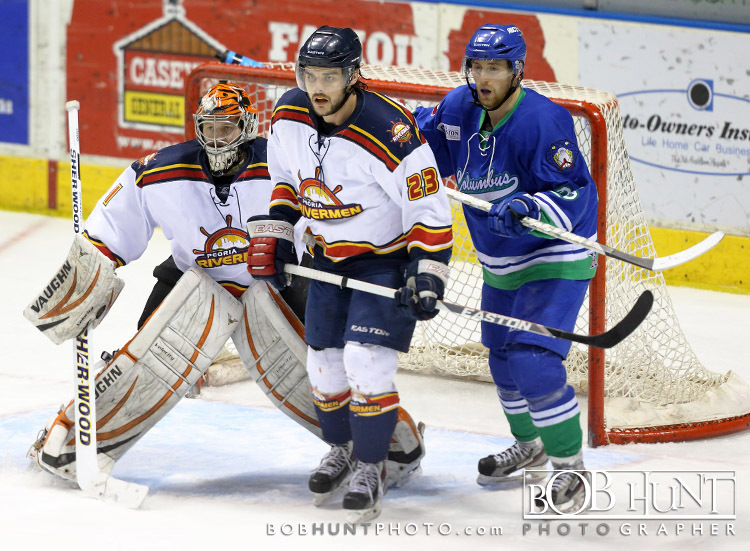 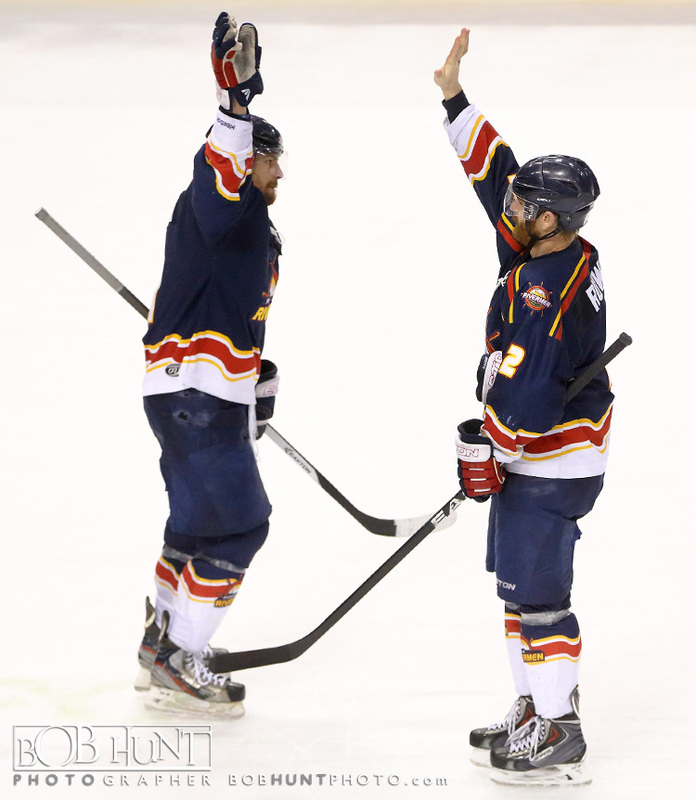 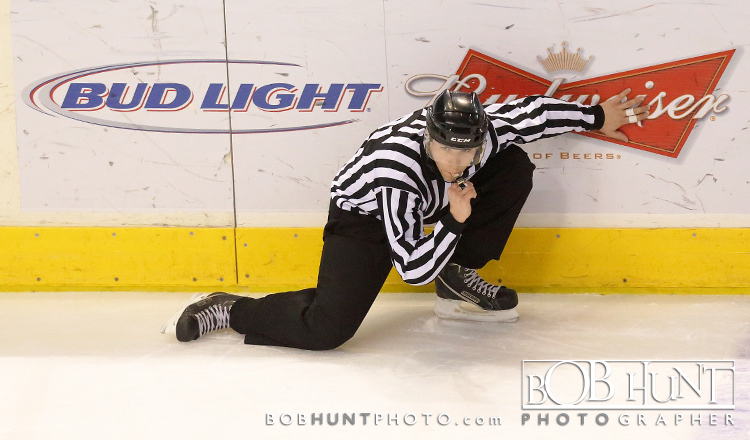 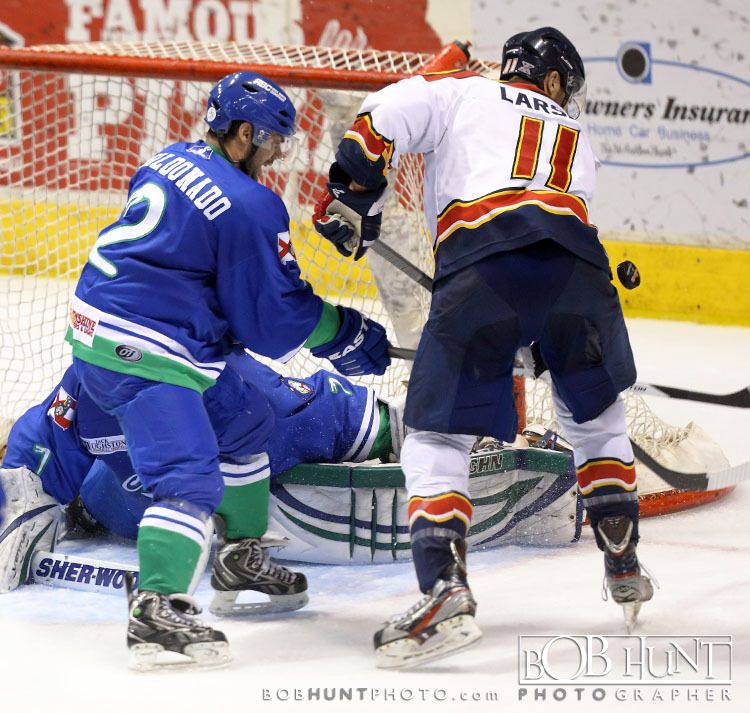 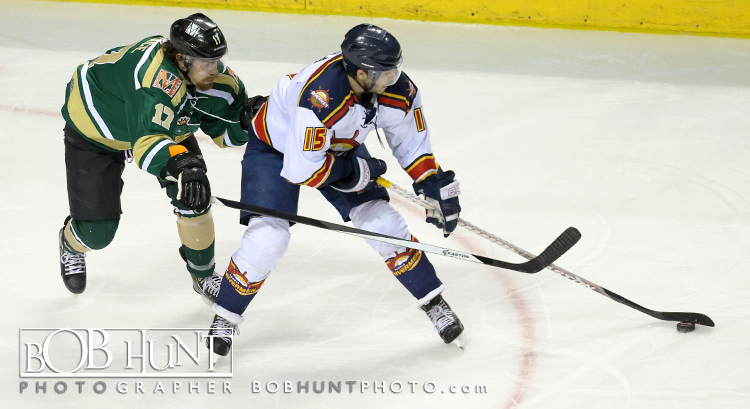 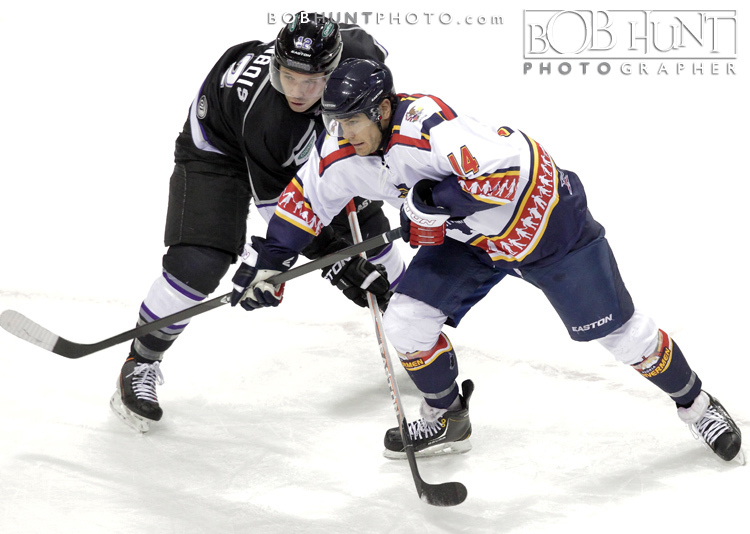 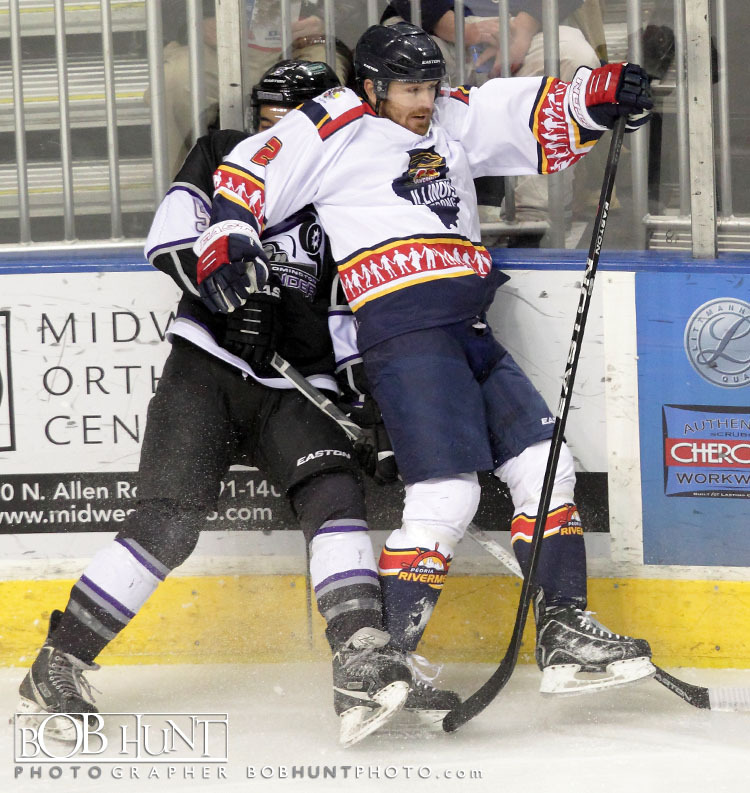 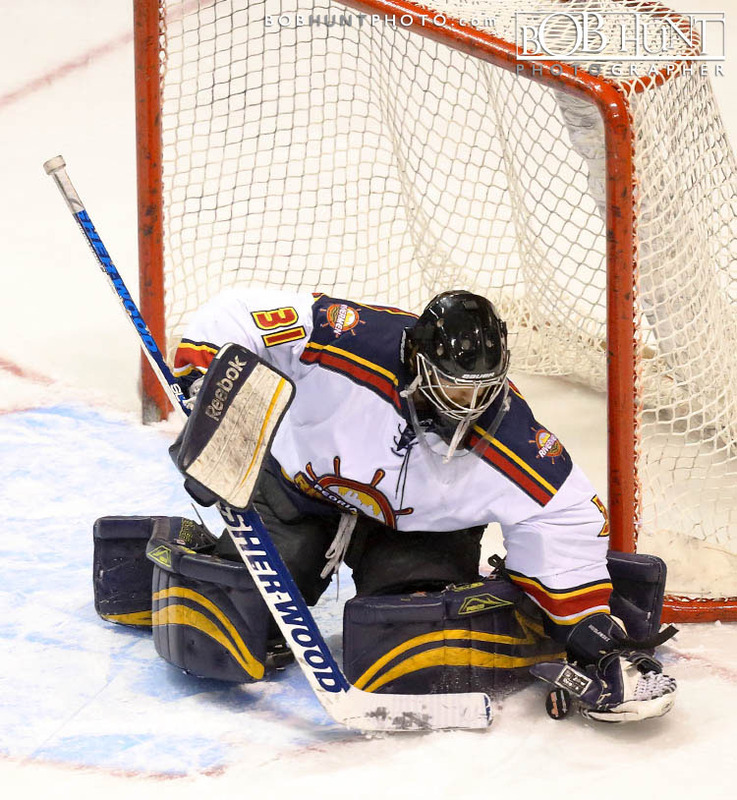 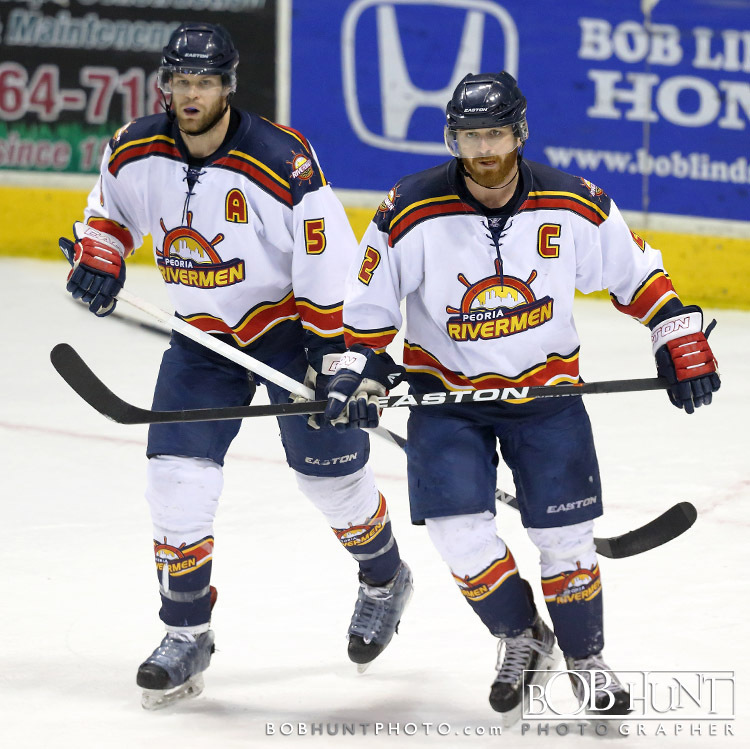 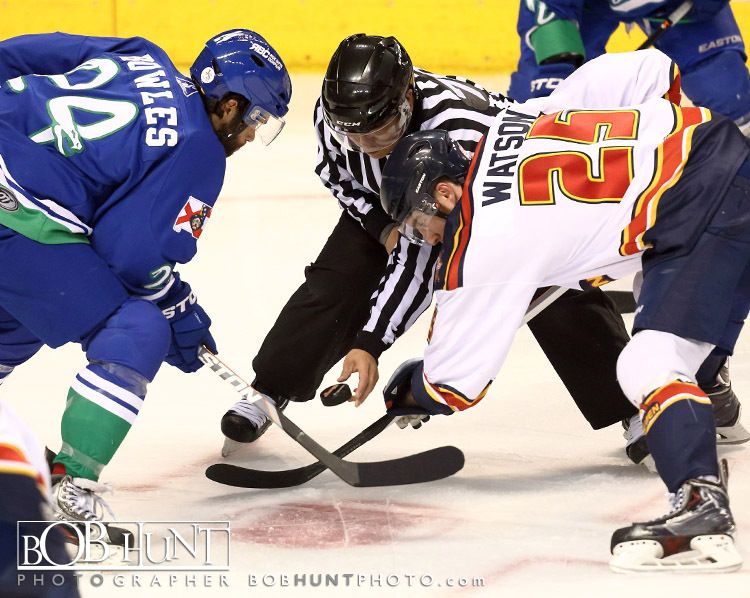 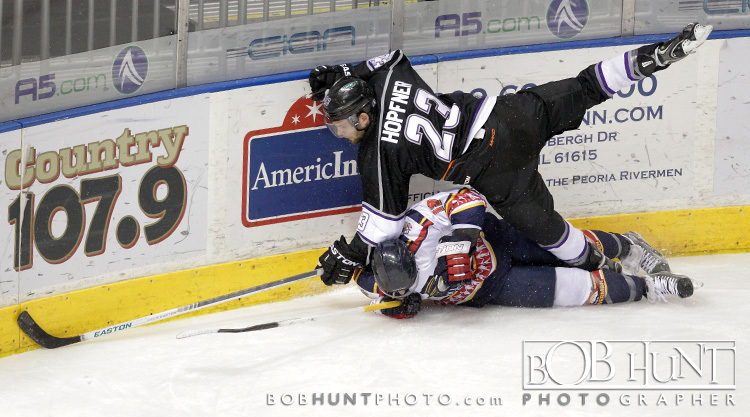 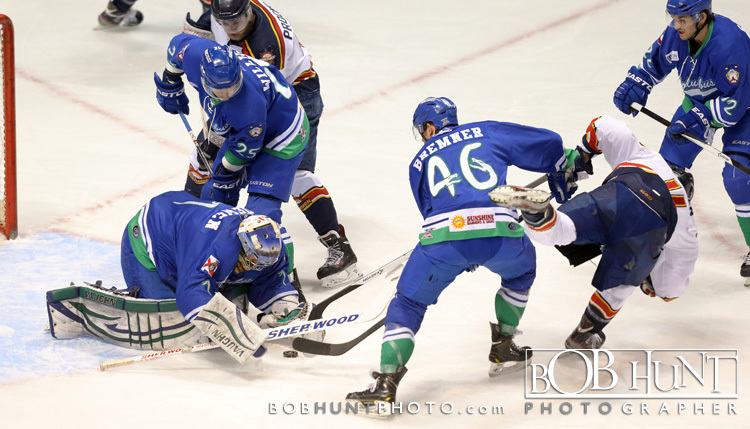 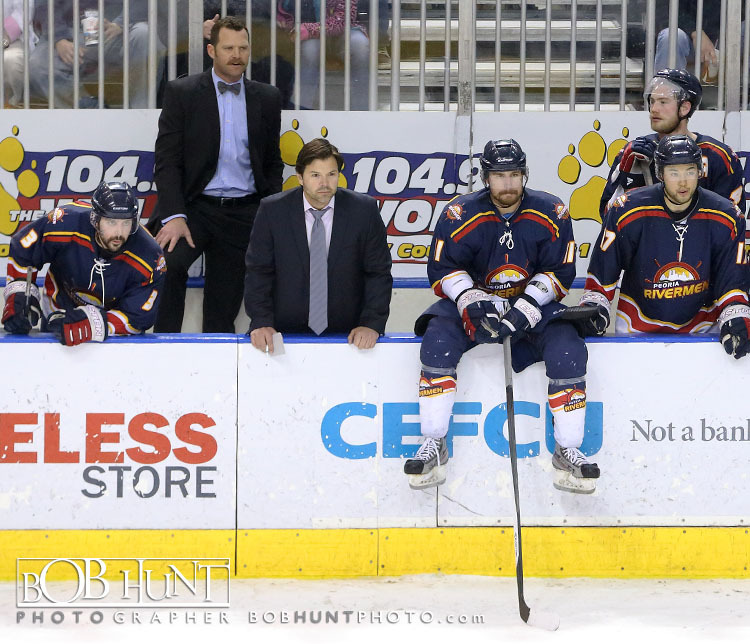 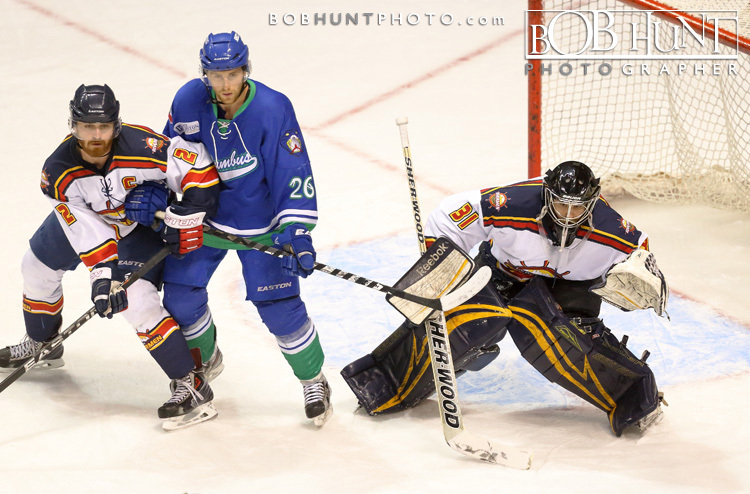 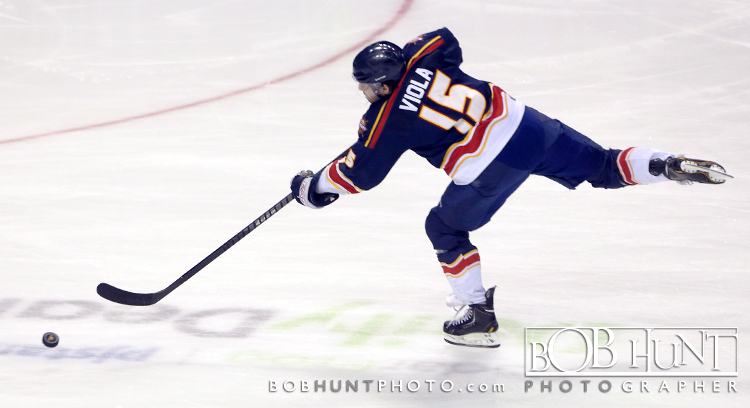 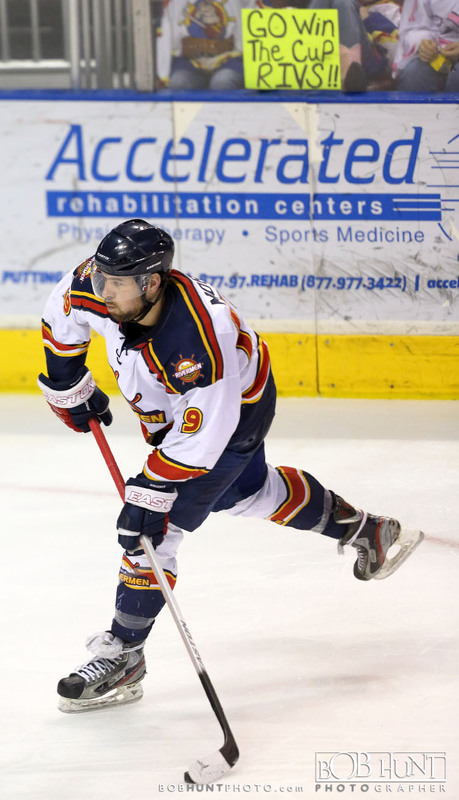 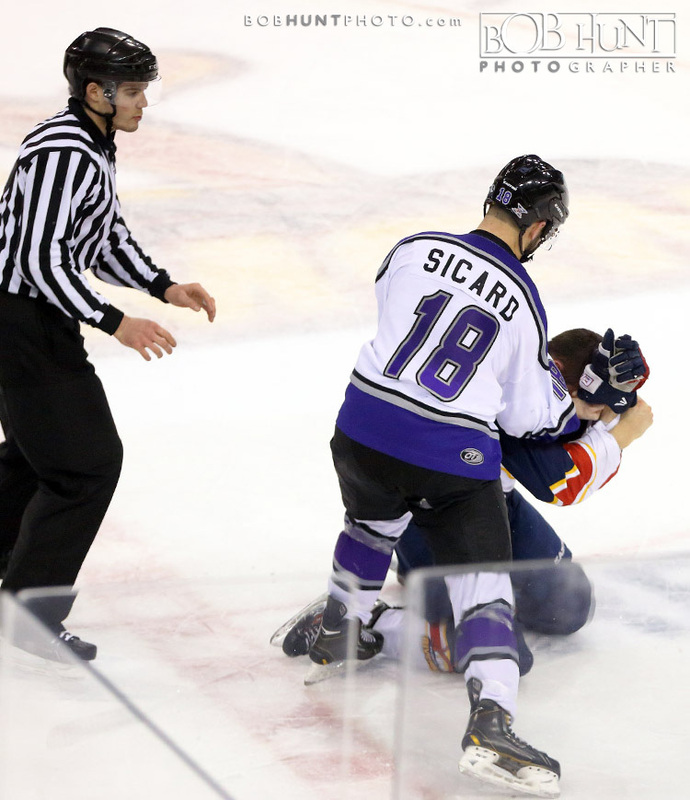 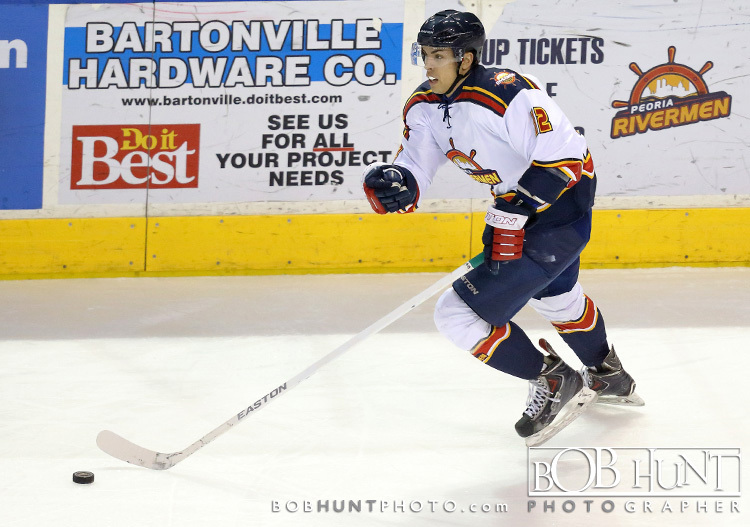 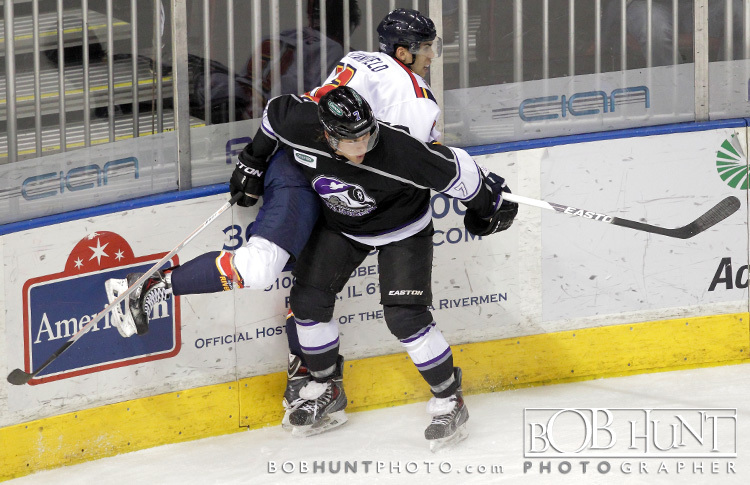 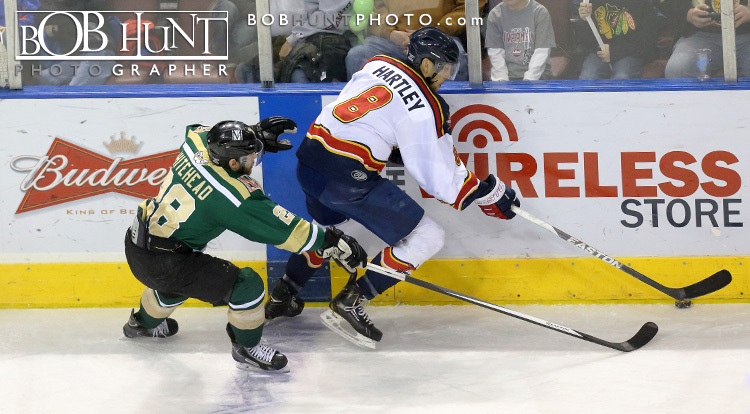 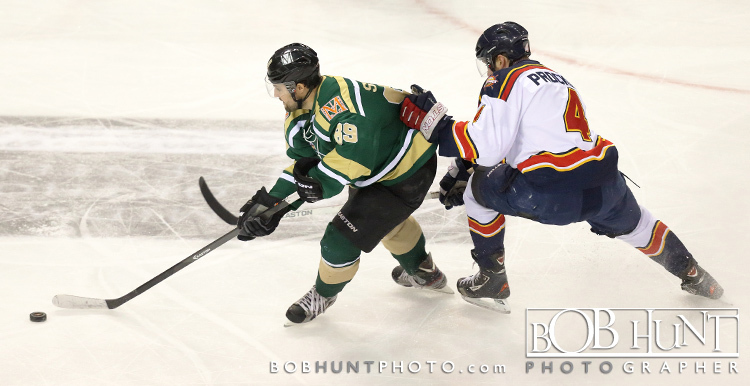 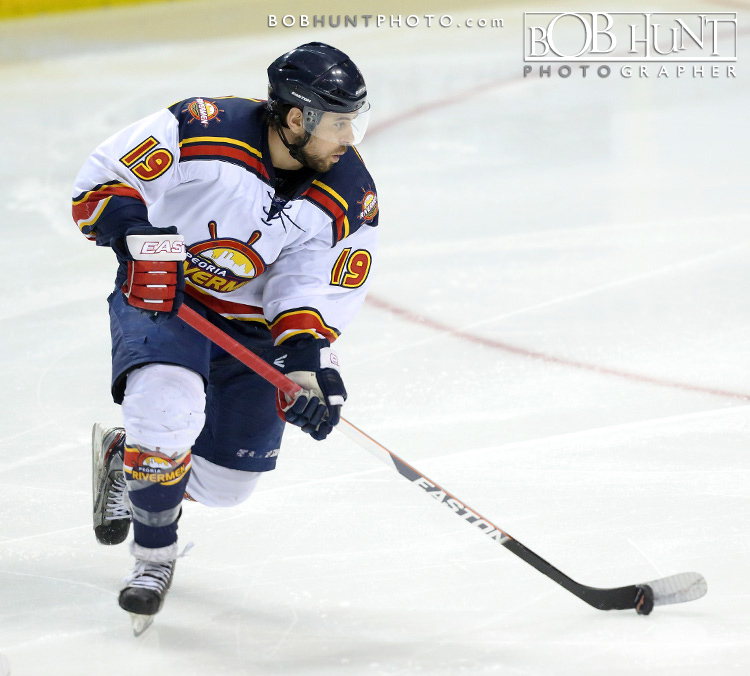 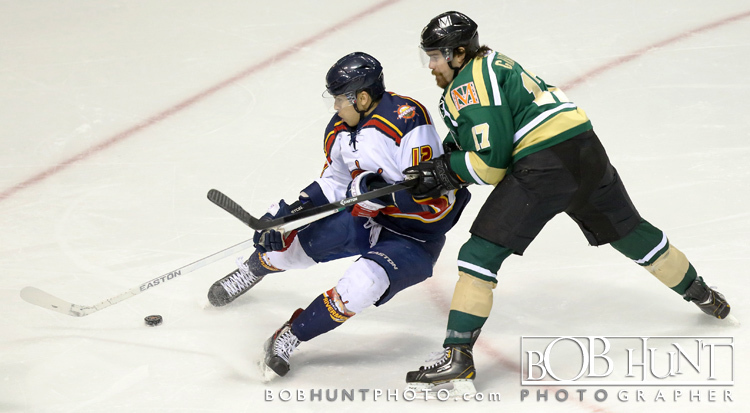 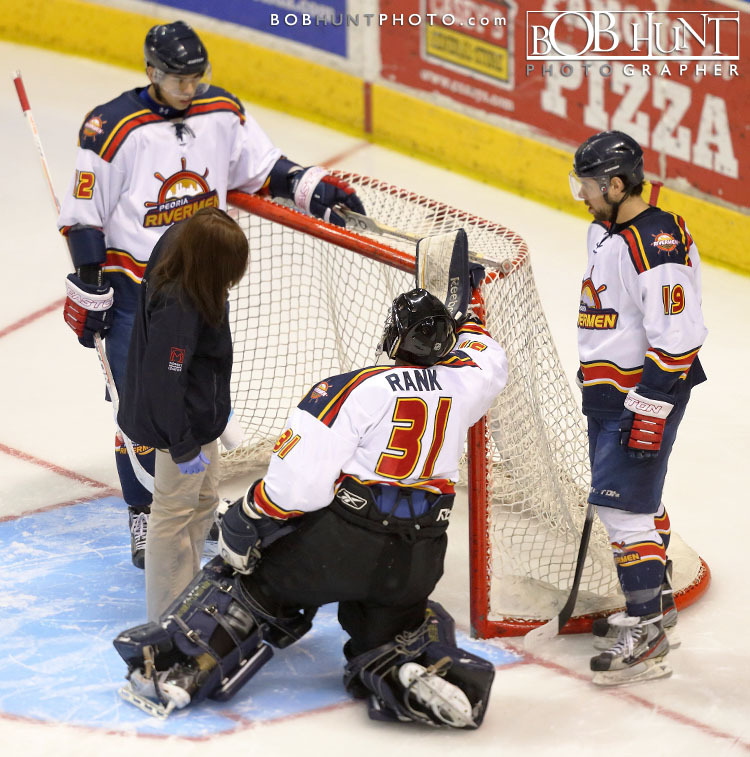 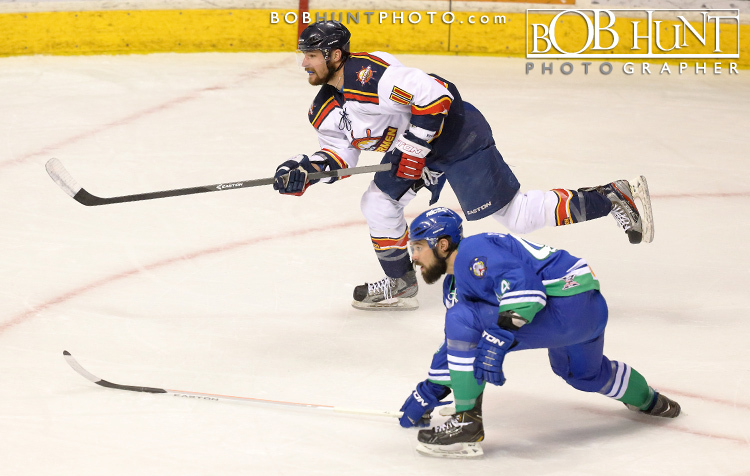 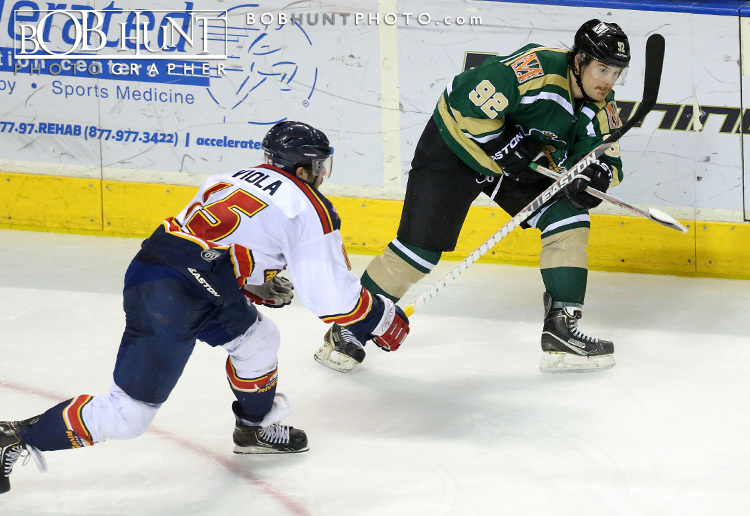 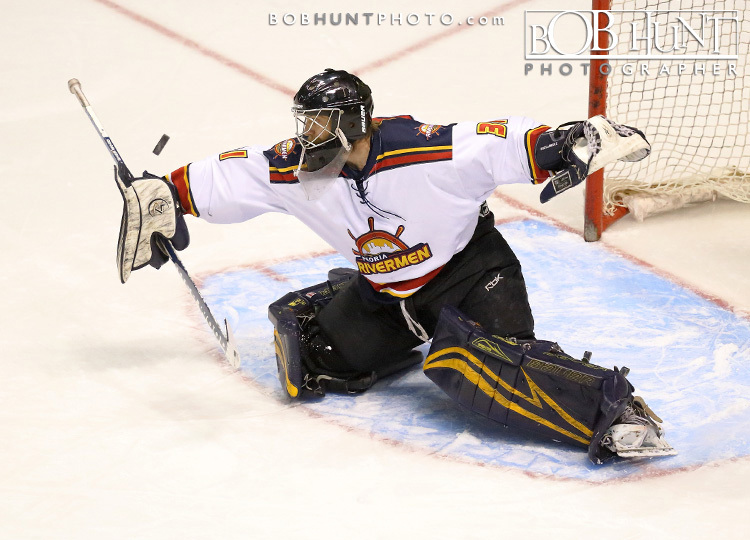 The Rivermen continue their three-game series with the Thunder on Saturday night, with a 7:05 p.m. puck drop in Bloomington at the U.S. Cellular Coliseum.